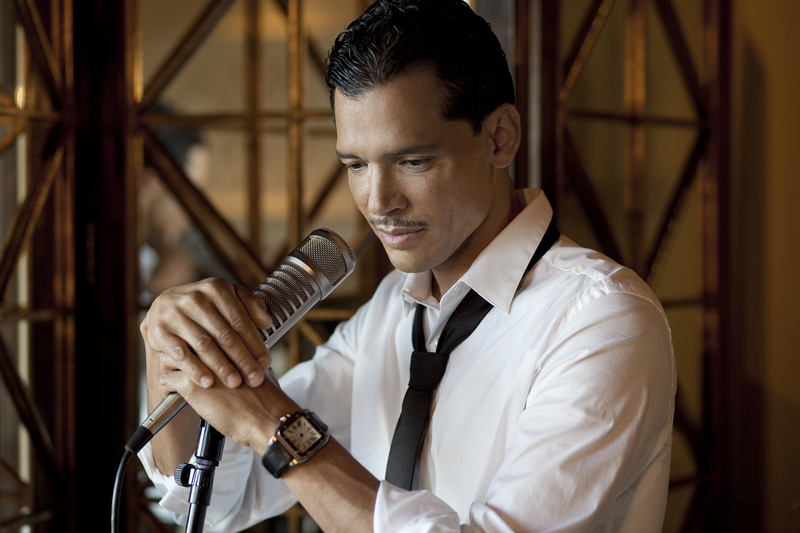 On October 6, R&B icon El DeBarge will kick off a headlining US tour with a performance at New York City's S.O.B. 's where he'll reveal brand new songs from his highly anticipated forthcoming album 'Second Chance,' his first since 1994. DeBarge is launching the season full throttle with an Ebony cover, dates supporting Mary J. Blige, and the chart topping title track at Chicago, Detroit and Atlanta's Urban AC radio. More dates are soon to be announced. 'Second Chance,' out this fall on Geffen, is co-executive produced by Ron Fair and Pete Farmer.